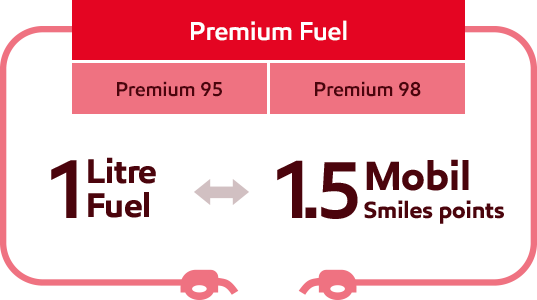 Use your Mobil Smiles card to start earning Mobil Smiles points with every fuel purchase. 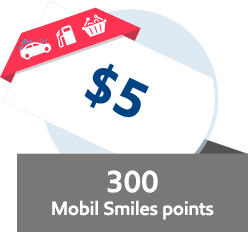 Earn Mobil Smiles points at participating Mobil sites. 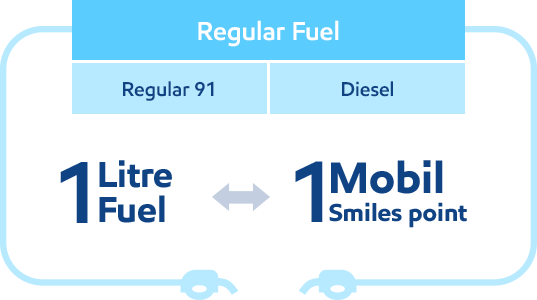 Redeem the Mobil Smiles points you have collected for fuel savings and products in-store. 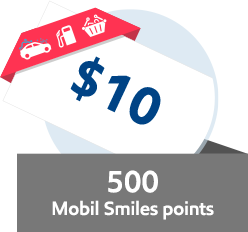 Register your Mobil Smiles card to start redeeming your Mobil Smiles points for rewards. Don't have a Mobil Smiles card? Grab yours at a participating Mobil site near you. Continue your journey with us as we update our sites with exciting news and offers.